CyberQuoll activities aim to give children, and their parents and carers, sound advice on how best to manage online risks, so their experiences are safe and positive. Teachers are advised to review this resource to ensure it is suitable for, and relevant to, their students. 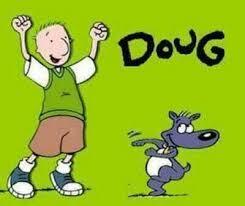 Safe Surfing with Doug: 9 comic book style games and activities that help kids learn appropriate behaviors online. This award-winning site is composed of 10 highly entertaining flash animations that follow the travails of the Jones family as they negotiate their way around the Internet. 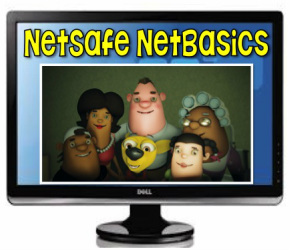 The series includes a collection of good and bad characters in fictional adventures that engage users while they deliver a serious message about the security threats we face every day online. Note: this site scores highly for coolness factor and humor and the episodes are great. They get important cybersafety messages across concisely and without seeming preachy. Internet Safety Pledges "House pledges" or "acceptable-use policies" can help provide clear guidelines for safer Internet use. 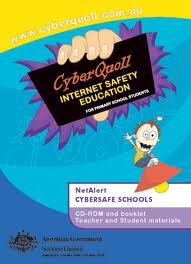 NetSmartz recommends using the "Internet Safety Pledge" to promote safety discussions and create safer boundaries. Real-World Safety Pledges Age-appropriate safety pledges were created for parents and guardians to facilitate in-depth discussions about real-world issues with children.